Retains it's celebrated all - embracing coverage of surgery, from surgery of the neonate through to conditions of the elderly. Expanded coverage of imaging and image-guided surgery. Fully updated and including new developments in the biosciences and tissue engineering. Features footnotes, summary boxes, tables, clear illustrations, reading lists, and anecdotes to enhance its memorable style. 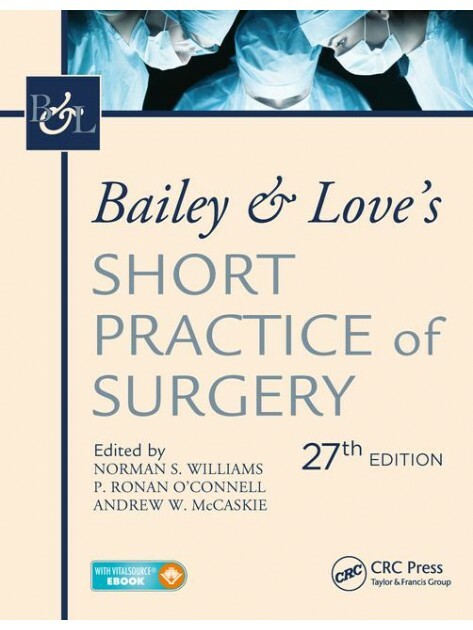 Renowned as a superb and unique collection of surgical knowledge.